Anyone know why my FM Recorder only plays one channel out? I only get sound out of the left side of my headphones. I got exactly the same problem with two different headphones. I dissamble my FM recorder ( http://www.angelfire.com/trek/archos/disassembly.htm ) and I found that a weld was broken. 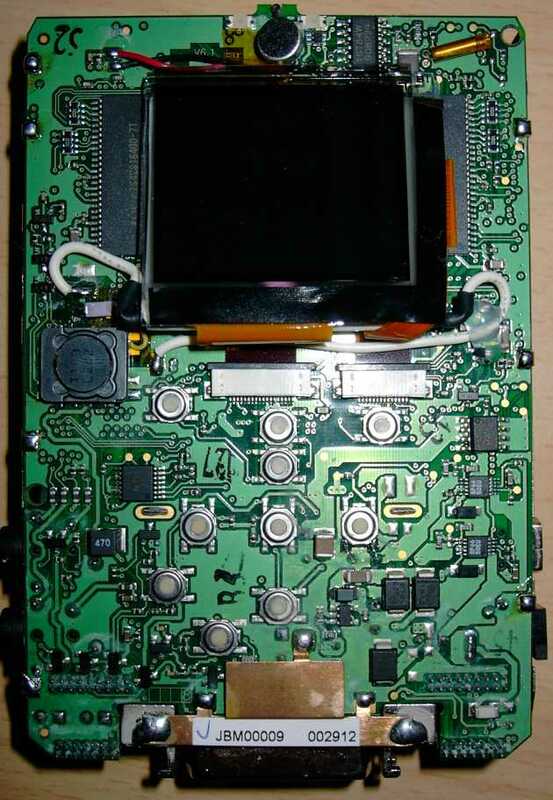 On the FM recorder, there is a small PCB in place of the "470" component. This is where the weld was broken.